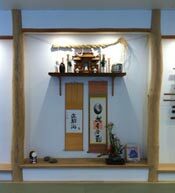 Please note that the Copenhagen Aiki Shuren Dojo is closed due to the Easter vacation from Monday, 15 April through Monday, 22 April (both days included). We are now able to provide two early morning classes per week – Mondays and Wednesdays, from 07:30 – 08:30. Aikido is based on natural and logical movements; it is a martial art that can be practiced by men and women of all ages to equal effect. The harmonious nature of the training environment and the defensive, non-competitive, non-aggressive attitude in practice makes for a very pleasurable atmosphere during training. 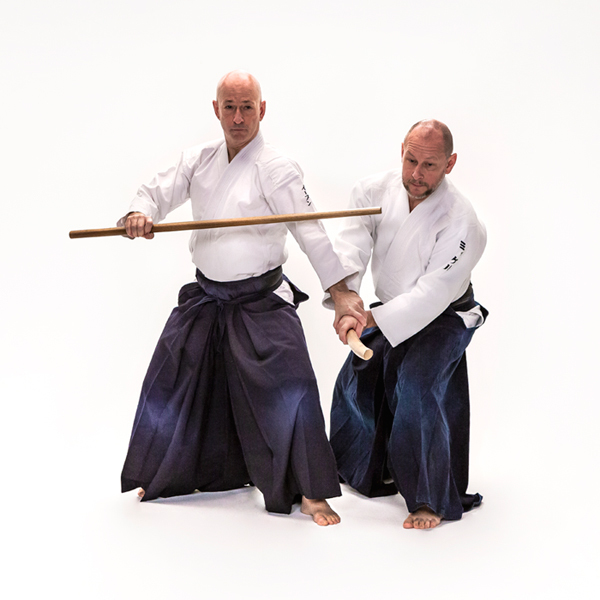 Aikido can enrich our lives on many levels.